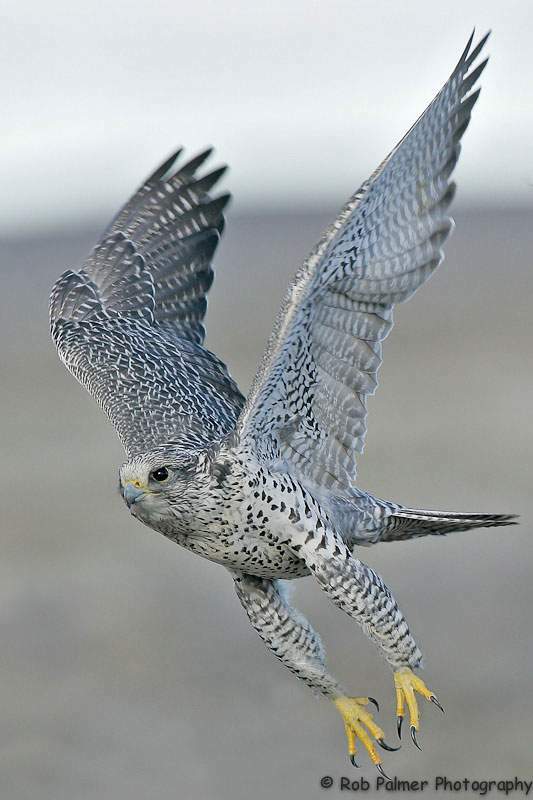 The Gyrfalcon is our largest falcon and truly a magnificent work of nature’s art. 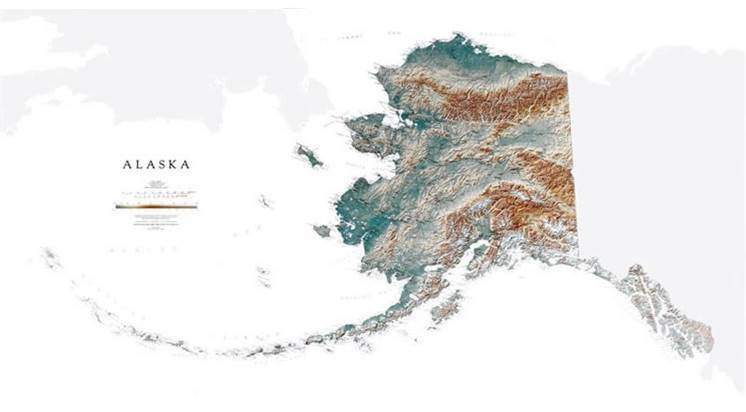 Making its home in the Arctic tundra, it endures one of the harshest environments on earth. This tough but precious landscape is rapidly coming under threat of a swiftly changing climate. Changes may be occurring faster than the Gyr can adapt with shifting weather patterns also disrupting principal prey like ptarmigan. 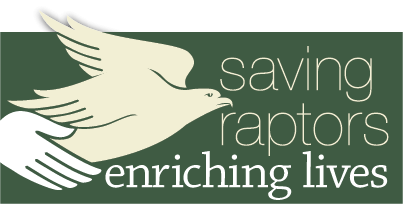 The Peregrine Fund is working tirelessly to understand the implications of climate change. Climate change is already challenging Gyrfalcons across their range, and computer simulations predict they will be endangered within our children’s lifetimes. 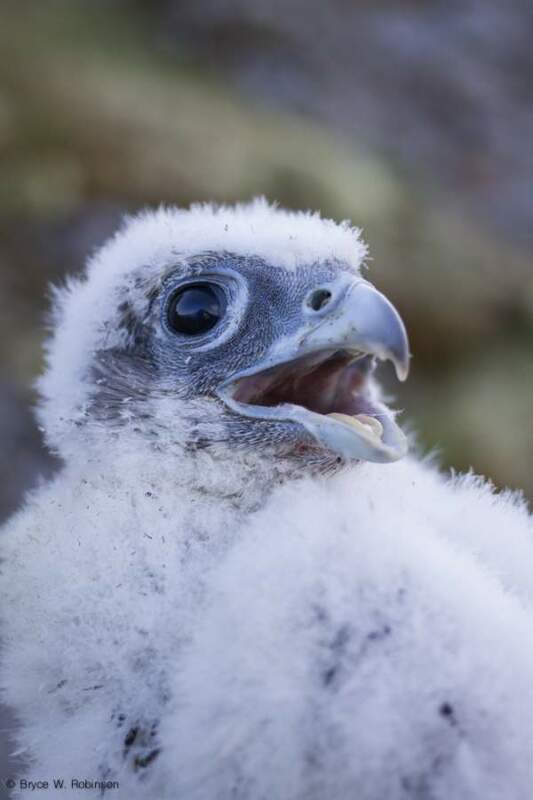 With human activity increasing across the tundra landscape and rising atmospheric temperatures, we are watching Gyrfalcons adapt to better understand how we may soften impacts for all species. 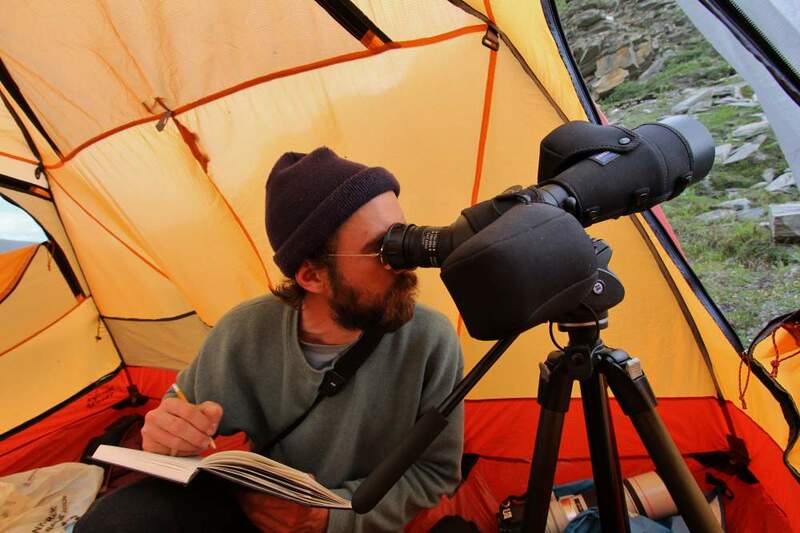 Our work on the Seward Peninsula is allowing us to study the ecology of these true Arctic specialists. We are identifying primary food sources and the habitat required to sustain them as well as monitoring the changes to that habitat as our climate warms. 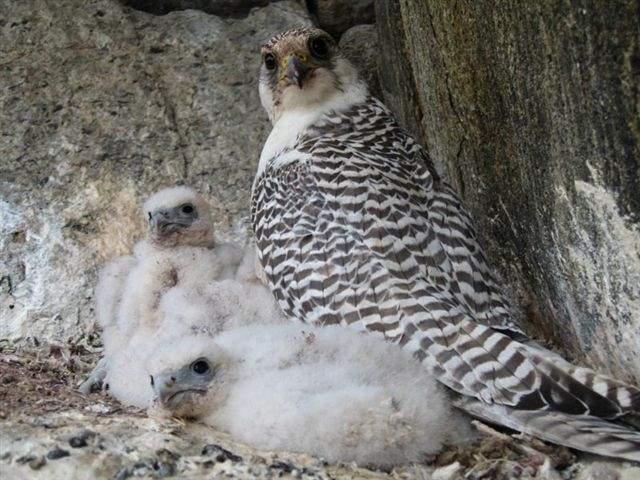 This information allows us to strategically mitigate current and predicted changes in the Gyrfalcon's world. 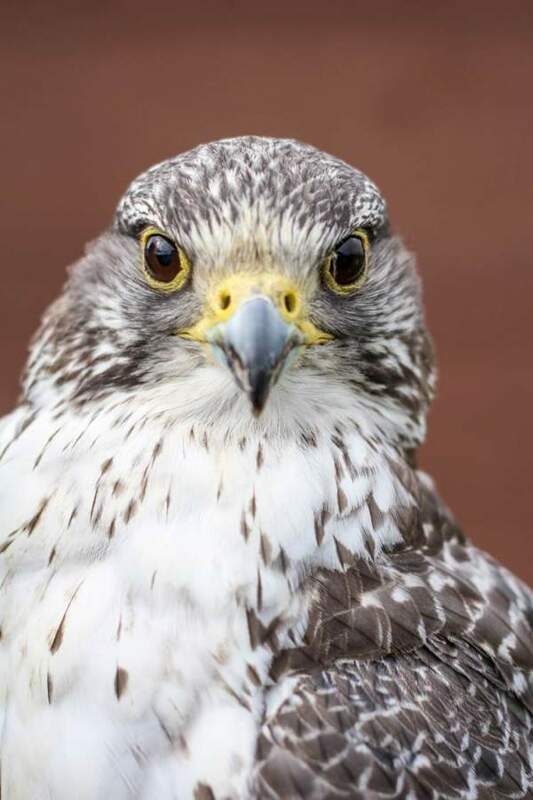 In addition to the work that has been completed, we are expanding our study sites to new areas that are widely placed within the circumpolar distribution of the Gyrfalcon. This broad view of the species will enable us to understand the mechanisms and processes that limit Gyrfalcon distribution and abundance. 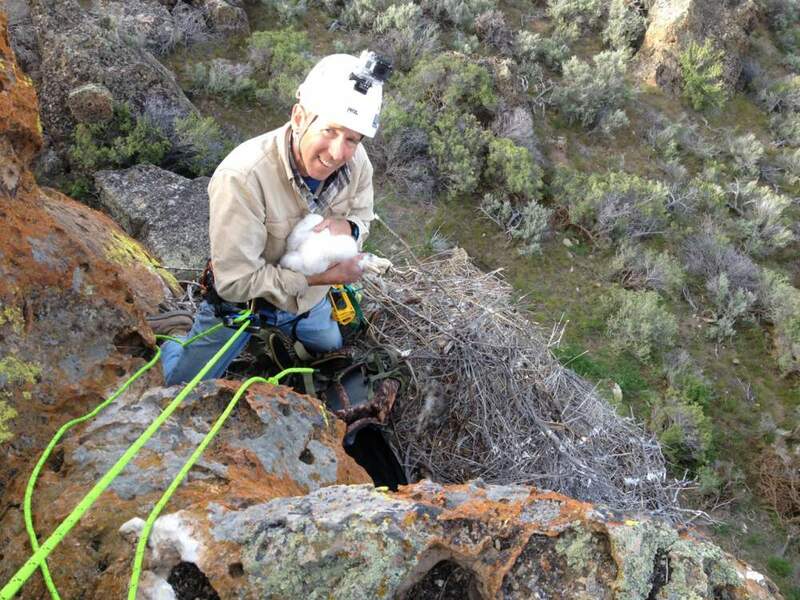 At these sites, we will monitor occupancy and reproductive success, deploy remote weather stations, temperature data loggers, rain gauges at all nest sites, and deploy cameras at nest sites, band all young to estimate recruitment, trap, sample DNA, and band adults to estimate survival. Read an article in Audubon Magazine about our project! 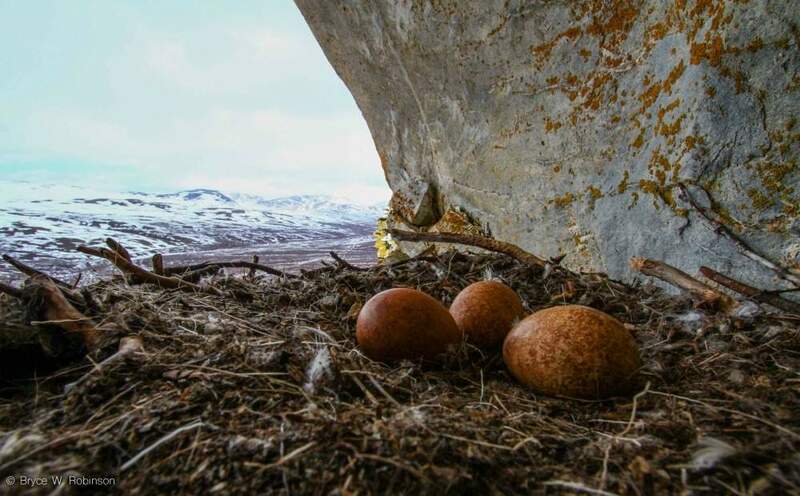 In 2012 The Peregrine Fund launched the Tundra Conservation Network to enable a landscape-wide research approach and bring together experts from around the world to solve problems facing the Arctic region. Over the past two summers, our biologists have placed motion-sensitive cameras in 23 Gyrfalcon nests yielding more than 750,000 photographs. These photographs have enabled us to better understand the dietary requirements of these large falcons. Our work in Alaska has shown proximity to Willow Ptarmigan habitat to be the most important variable to determine where Gyrfalcons will nest. 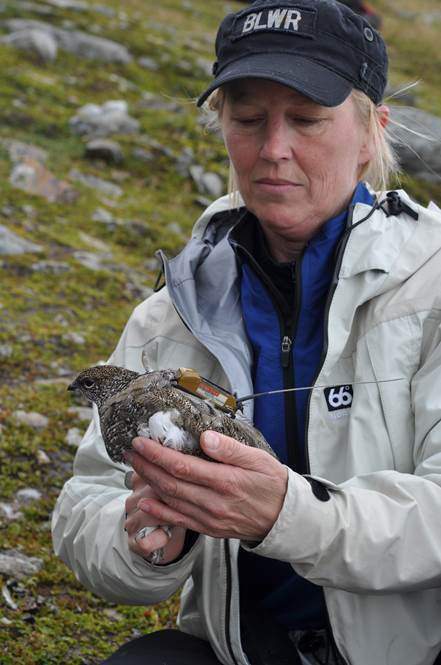 This information has prompted us to begin full-scale ptarmigan surveys in order to understand how to protect their habitat.